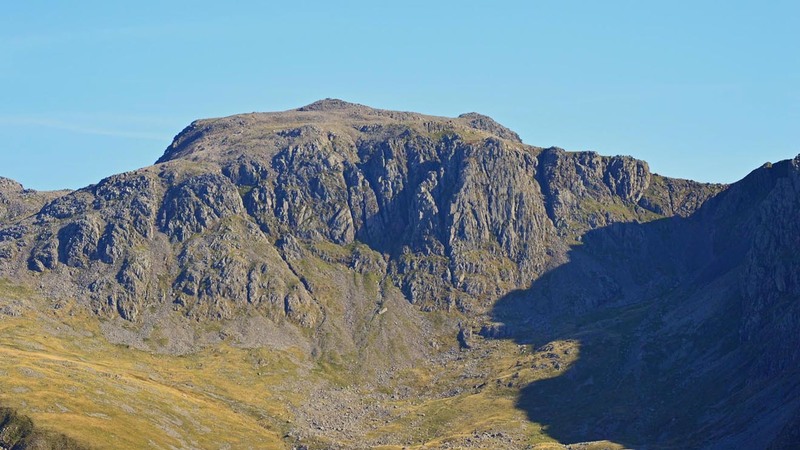 There are more things to do in the Lake District than stunning views and huge bodies of water. Sure, those are the main draws, but there are also loads of other attractions when you’re craving a hike up a pike or a freshly poured pint. 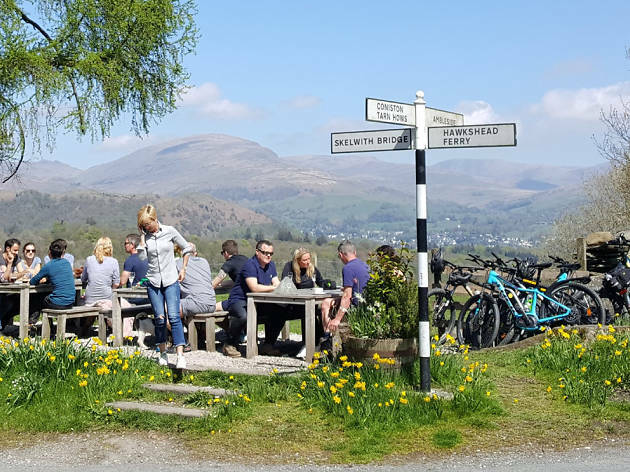 Nestled amongst the mountainous terrain is a bevy of brilliant eateries, watering holes, museums and historic buildings—look out for Wordsworth’s old stamp shop, the last working mine in the country and gingerbread made to a 160-year-old recipe. If you're looking for a comfortable place to rest your head, there are plenty of hotels and good value inns. 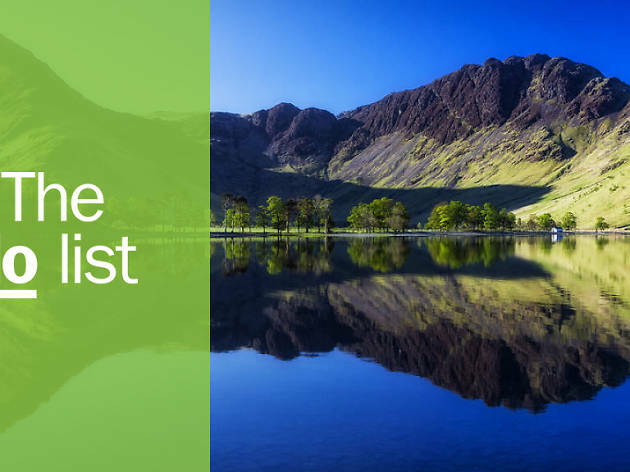 Have a ganders at our selection of the best things to do in the Lake District, and start exploring this fascinating part of the world. What is it? Where William Wordsworth properly laid his hat, in the postcard-pretty little village of Ambleside. Why go? The late Romantic poet was born in Cumbria and left his mark all over the Lake District. As a young man he moved around various spots in Grasmere before finally settling in Ambleside in 1813, where he lived until his death in 1850. 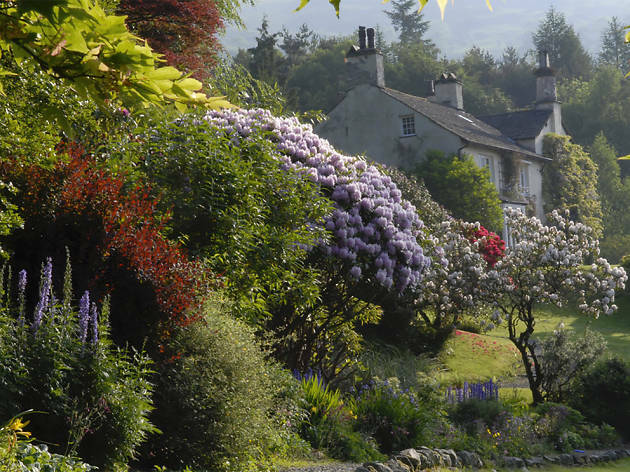 While the poet’s childhood home in Cockermouth is pegged as the Wordsworth abode to visit, this quaint sixteenth-century cottage known as Rydal Mount offers a different view of the man. 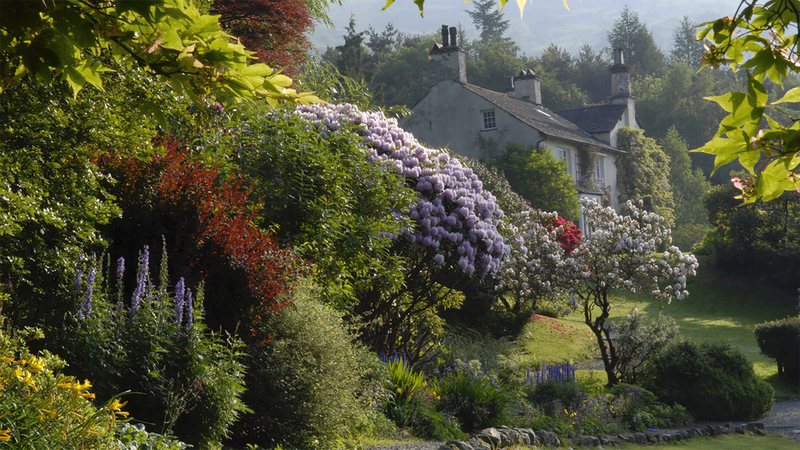 Wander the stunning gardens that Wordsworth landscaped himself, peek inside his ‘writing hut’ and attic study, see his personal possessions and browse his library. What is it? 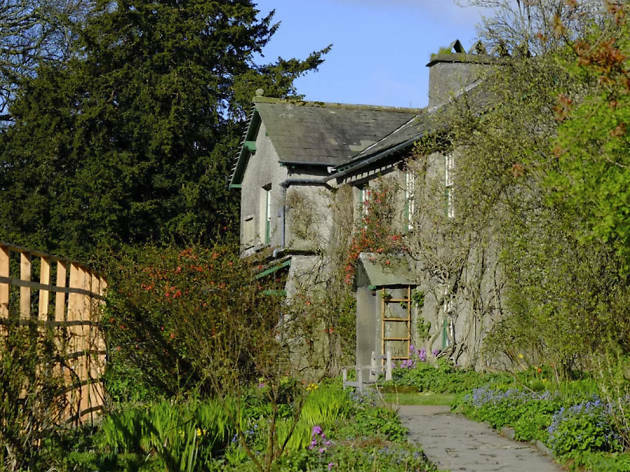 The incredibly verdant and charming former home of children’s author Beatrix Potter. She bequeathed her house to the National Trust upon her death in 1943, along with thousands of objects and personal effects. Why go? At Hill Top you’ll see furniture, photos, unusual porcelain, paintings by Potter and much more – and you’ll get the chance to roam her famous garden. 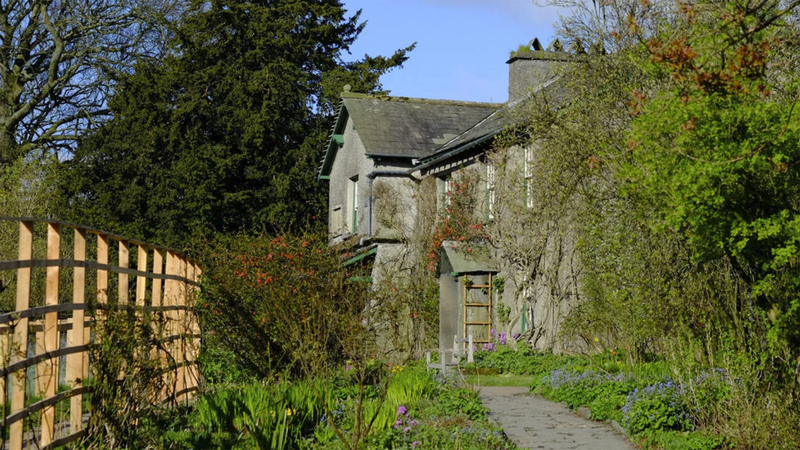 If you’re really bitten by the Potter bug, the National Trust offers a downloadable ‘Beatrix Potter trail’, taking explorers around parts of the Lake District that inspired her writing. What is it? 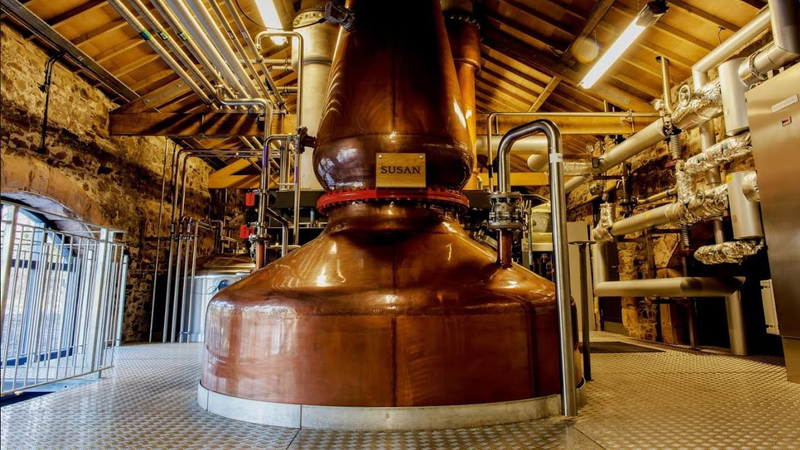 A top-notch distillery producing gin, whisky and vodka using loads of local produce. Why go? 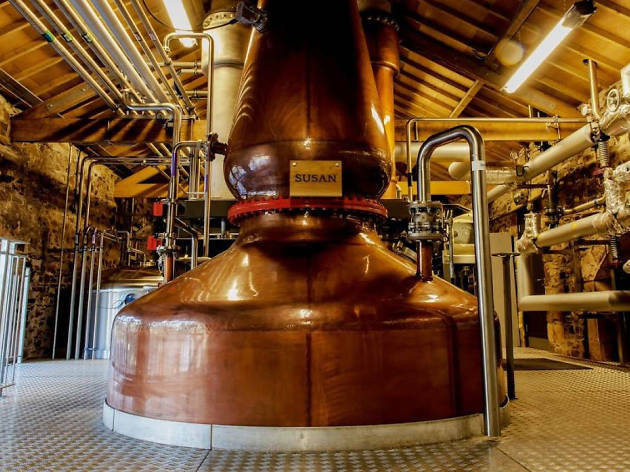 The Lakes Distillery is a relative newbie to the scene, having only opened in 2014, but it’s fast becoming a go-to- destination in Cumbria. Tours and tastings run daily, and at the weekend you can meet their resident alpacas! There’s also a fully-stocked shop, should you want to take a little something home. Need to soak up some of that booze? There’s a very decent little restaurant here, too. What is it? 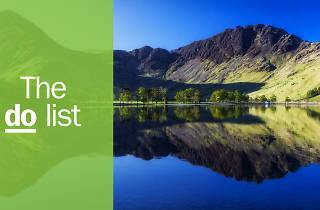 This huge body of water is the largest natural lake in England, and a prime of example of picturesque Lake District. Why go? 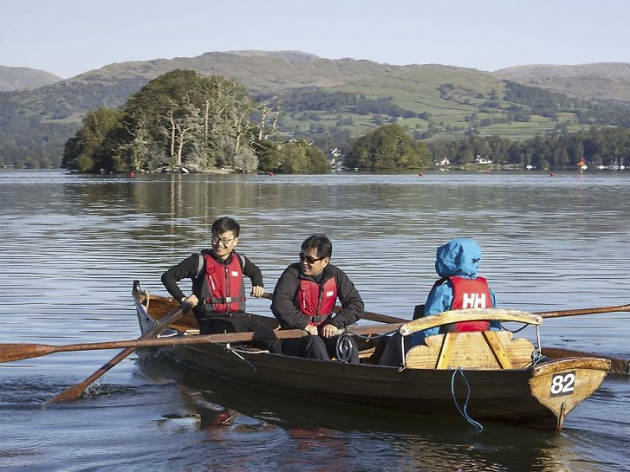 No trip to the Lake District would be complete without a visit to Lake Windermere, with its exceptional views and bags full of fun. 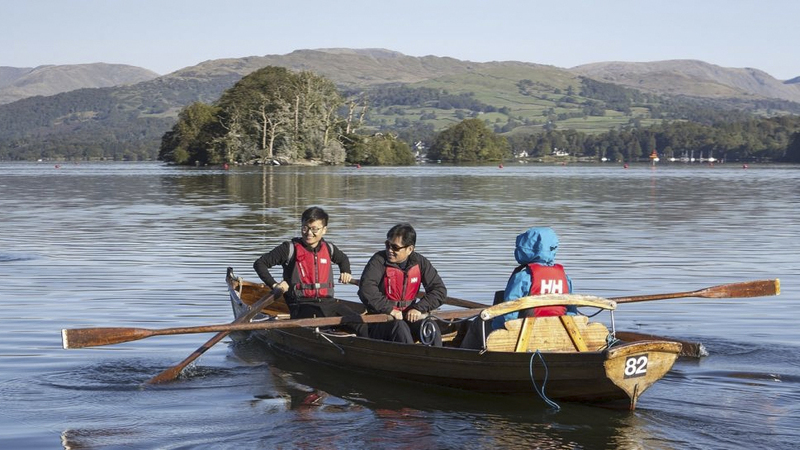 You can walk, climb, cycle and even Segway around Windermere, but the most fun is had in the water. Or on it... hopefully. Escape the hoi polloi and bag yourself a self-drive or row boat. Don’t worry, you’ll get all the training and safety guidance you need. What is it? A quirky – but brilliant – museum about one of the more mundane things in life. Why go? 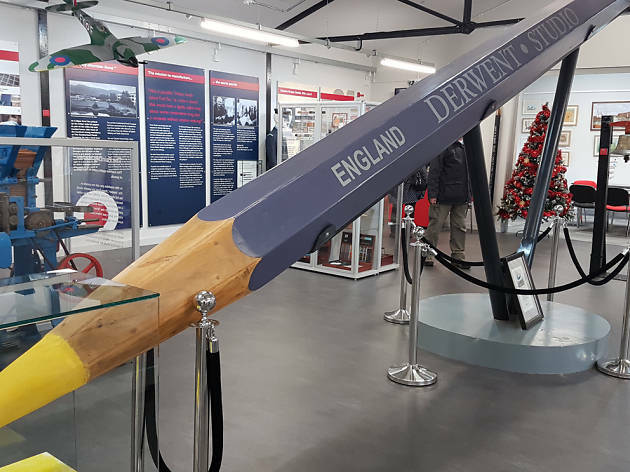 This modest building, which sits in the shadow of the old Cumberland Pencils factory, is home to the world’s first ever pencil. 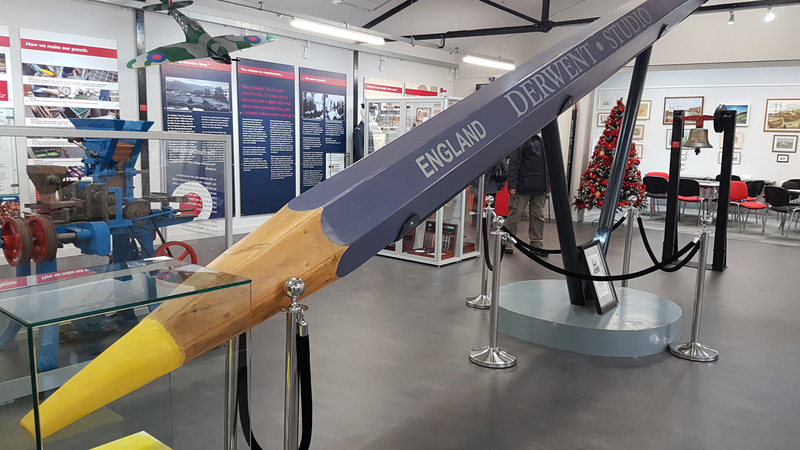 You’ll also find there spy pencils from World War Two, an 8m colouring pencil, a café and a shop. Keen artists should take a look at the ‘Artist in Residence’ courses, with notable and local artists hosting classy-looking workshops. What is it? 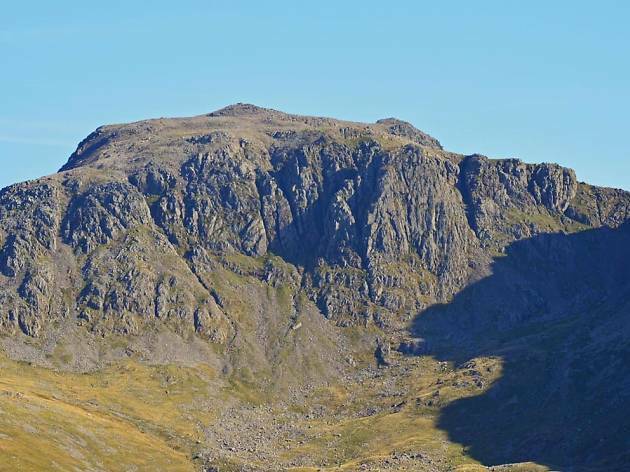 Standing at 978m, Scafell Pike is the highest point in England. Why go? A journey to its summit and back will likely leave you with blisters and wind or rain-blasted skin. But you’ll also get a stunning view of the National Park and an enormous sense of smugness. Just make sure you prepare properly! That means checking the mountain forecast and getting the right gear (primarily, decent footwear). Sure it’s fun, but it's also a pretty chunky undertaking. What is it? 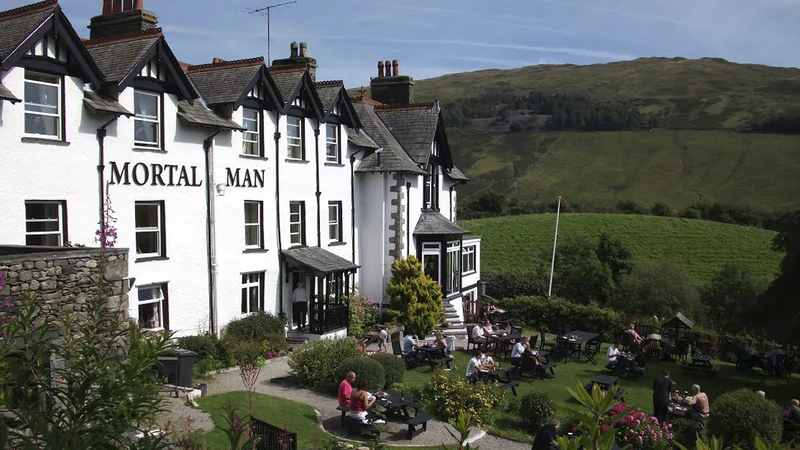 A gorgeous pub, dining room and hotel with good food and a range of exceptional beers. Why go? Who could resist a brew with a view? Especially when the view in question is full of fells and your pint has only travelled a few feet from the brewery next door. Barngates Brewery has been crafting lagers, ales and stouts beside the Drunken Duck Inn since 1997. You’ll find a range of their beverages at the inn, as well as a menu of British fusion food. If it’s on, try the Barngates Brathay Gold – it's an absolute belter of a golden ale. Plus it’s very refreshing... which might come in handy with all that walking. What is it? 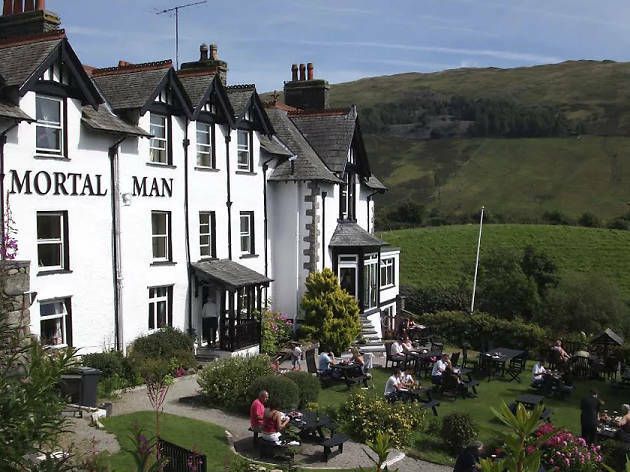 A unique restaurant offering a taste of the Lake District and a dose of literary history – in 1813, Wordsworth was appointed Distributor of Stamps for Westmorland and he worked out of this very building. Why go? 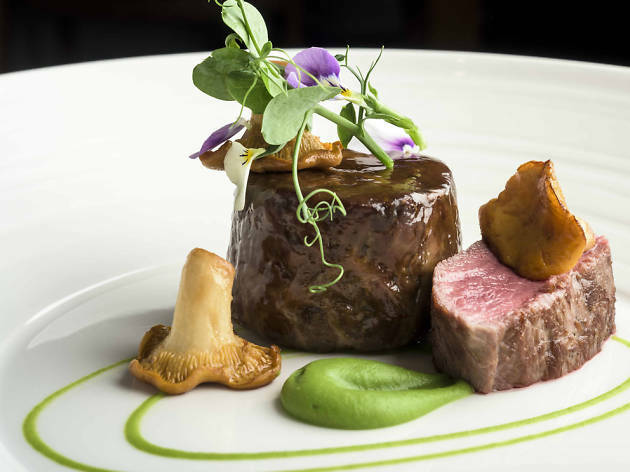 Ingredients are sourced from the surrounding woodlands, forests, mountains and coastline and turned into contemporary dishes. 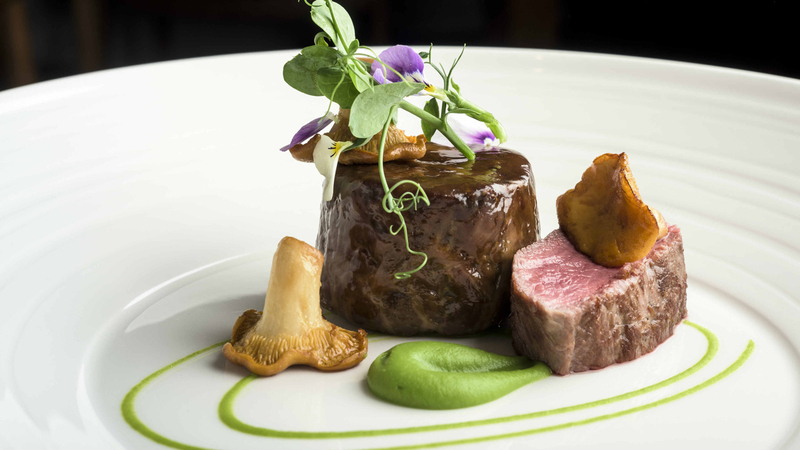 Roasted wild brill, Herdwick hogget (lamb) and hand-dived scallop are just some of the items on the menu. Make sure you book as this place can get busy. And if you’re watching the pennies? Go for lunch – there's a great-value set lunch menu. What is it? An old-school inn and lodgings that has been here since 1689 and oozes character, from the low, beamed ceilings to the roaring log fire. Why go? Just outside Windermere and Ambleside you’ll find Troutbeck Valley, home to The Mortal Man. The menu is traditional British fare and is especially enjoyable in the garden on a summer’s day. Keep an eye on the events schedule: depending on what nights you’re there, you can either see some live music, spoken word (performers get a free drink) or join in on the quiz. What is it? 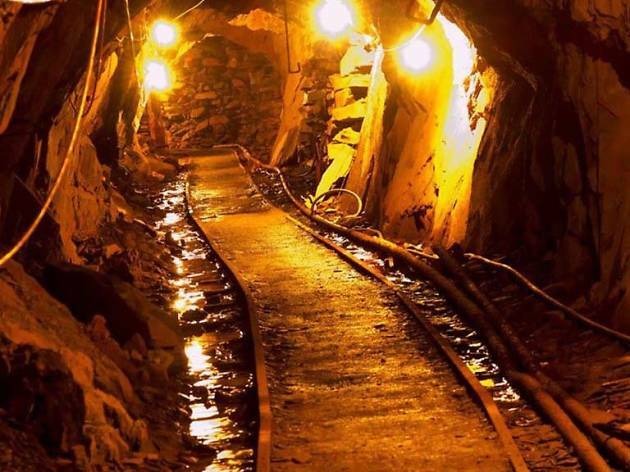 The last working mine in England, and the producer of green slate extracted from Fleetwith Pike. Why go? This fascinating place does a range of activities for all ages and abilities. 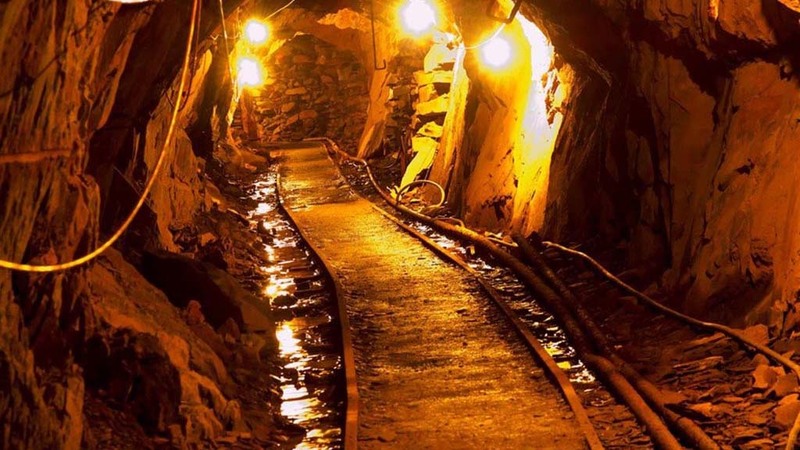 From the relatively gentle tour through the underground mine shafts, to scaling the side and inside of a mountain, as well as crossing a terrifying infinity bridge, you have plenty to keep you occupied here. Fun fact: Honister is also home to the highest café in the National Park. Make a beeline for a surprisingly good souvenirs shop, too – it sells stuff a step above the usual overpriced tat. What is it? An activity centre and place to stay in England's least inhabited valley. Why go? When the nights draw in early, the Low Gillerthwaite Field Centre leads stargazing events with talks and telescopes. 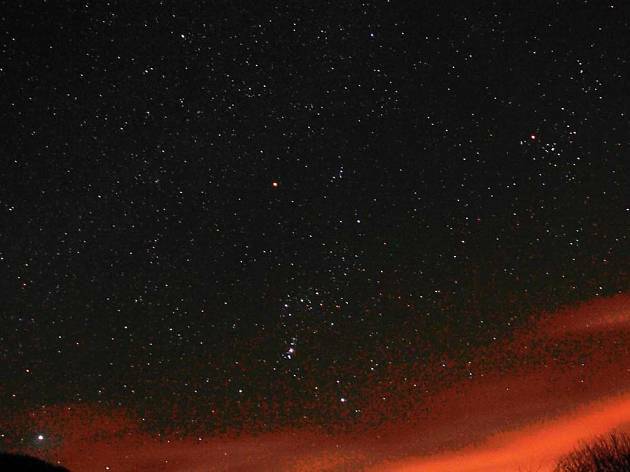 Thanks to its isolated location free of light pollution, Low Gillerthwaite has been officially named a Dark Sky Discovery Site, and on a clear night you can see the Milky Way with the naked eye. 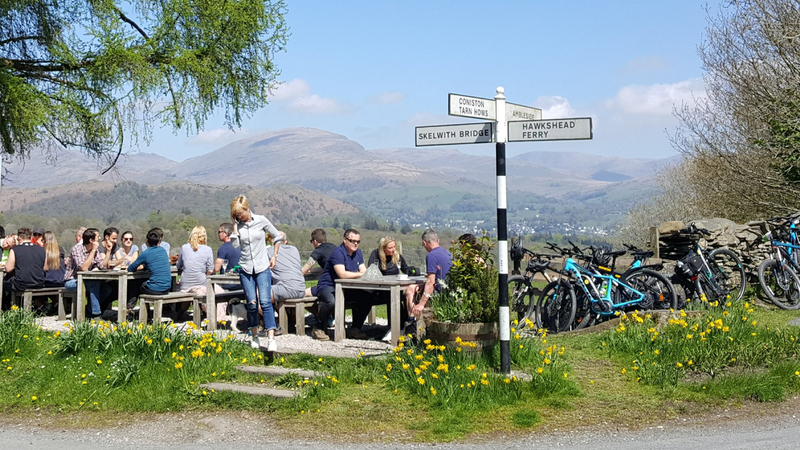 Become a Low Gillerthwaite Field Centre member and bag yourself a whole bunch of perks, including discounted rates, newsletters and invites to events. What is it? 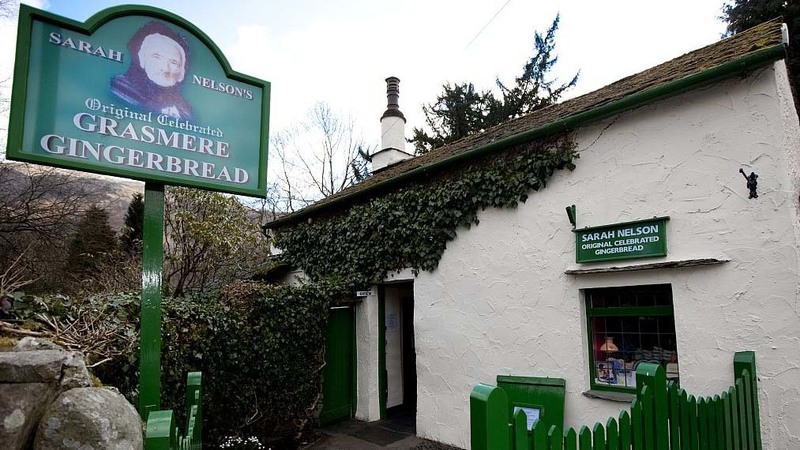 This little shop that sells the famous Grasmere Gingerbread is in fact where the sweet, ginger-flavoured treat was born. Why go? 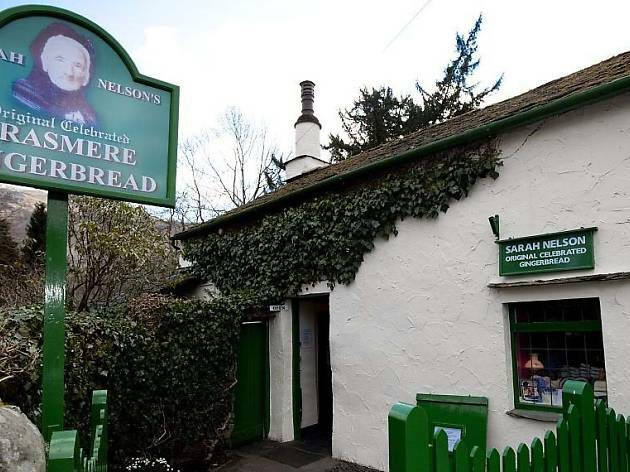 Victorian baker Sarah Nelson, who once lived in the cottage, came up with the concoction there in 1854. This delicate, spiced, wonderfully chewy gingerbread has been a big seller ever since, and you can only get it from a few select places. Our recommendations would be the shop, naturally, or the Wordsworth Hotel next door, where you can sit down and enjoy your gingerbread with a cuppa. Trust us on this: try it with cheese, ideally bought from the Keswick Cheese Deli – it’s one of the Lake District's best. What is it? A fascinatingly intriguing collection of boulders that dates back to the Neolithic period, putting it on an equal footing with Stonehenge. Why go? 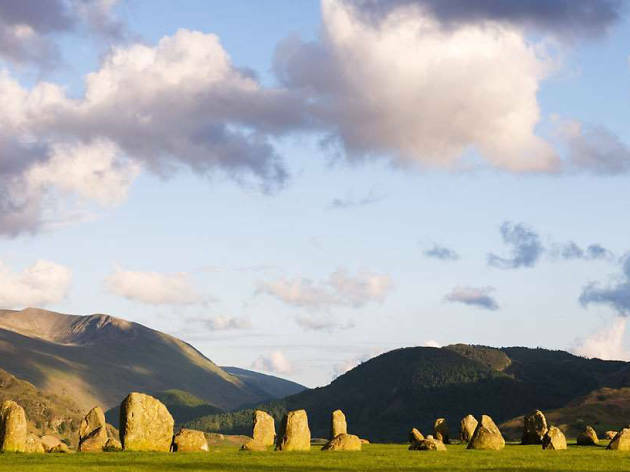 From the centre of Keswick it’ll take you roughly half an hour to walk to the circle. Look out for grazing sheep while you're at it: they roam freely around the stone circle. If you’re after something free and family or dog-friendly, this is a good option. 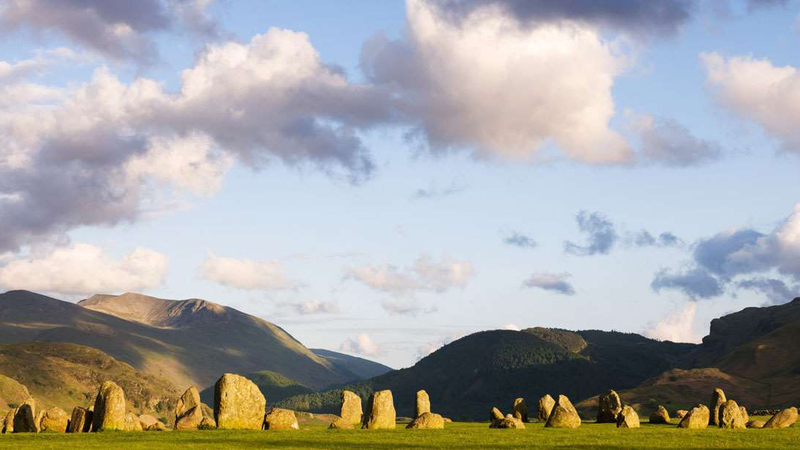 Plus, the Stone Circle has a solar alignment, so head along for summer solstice – it’s one of the more tranquil midsummer celebrations. 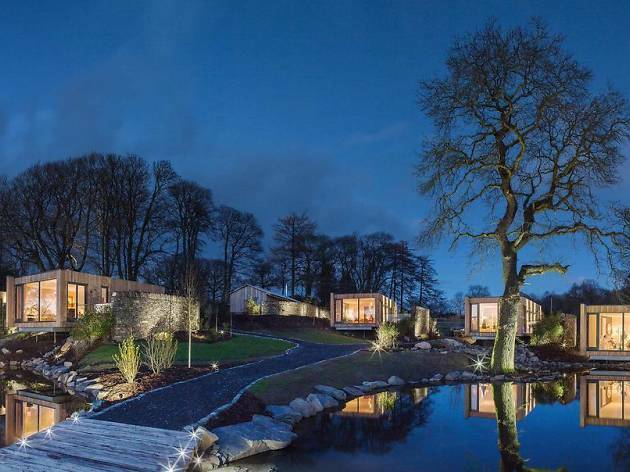 From remote bivouacs to lakeside luxury, here’s our pick of the best hotels in the Lake District.